Bananas Are Dying Out! What Will We Eat Instead? Home Nonsense Funny Articles Bananas Are Dying Out! What Will We Eat Instead? If you love bananas as much as we do, you might still be stuck in your post-breakfast banana coma. But maybe you haven’t heard about what the future holds for bananas. We were saddened to learn recently that the bananas we love are being slowly killed off by parasites. 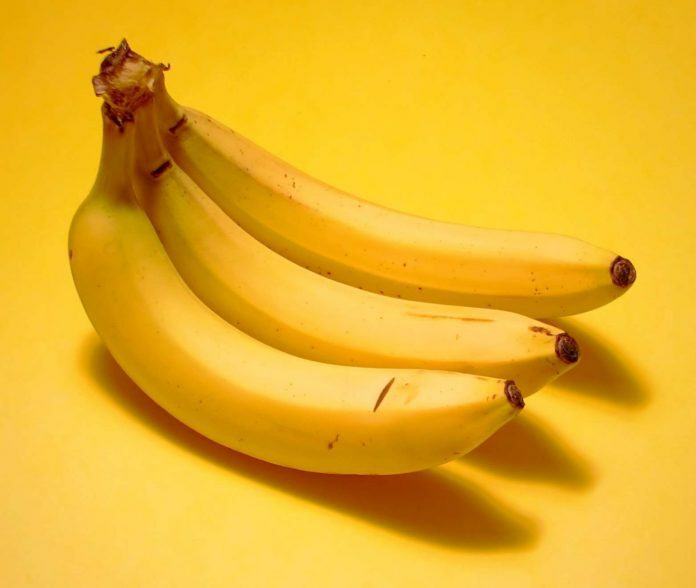 But it’s only the most popular banana, known as the Cavendish banana. 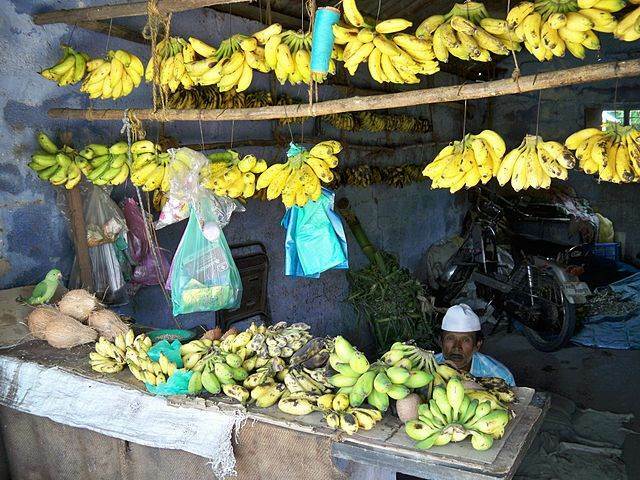 There are around 1,000 varieties of bananas of different flavors and sizes. So our favorite monkey friends will have plenty of other banana types to eat. Here are some replacements we tall monkeys might munch on. 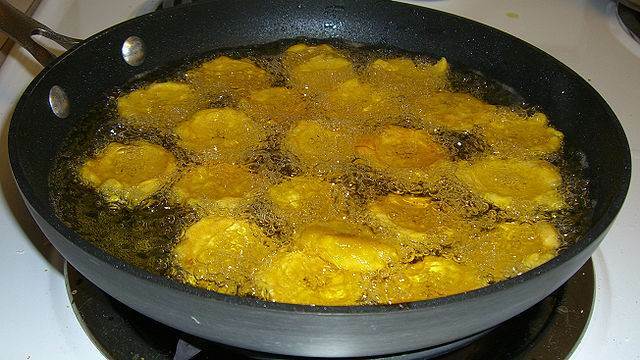 Plantains — they’re usually pretty hard and you have to deep fry them or mash them to make them taste good, but there’s nothing wrong with that. 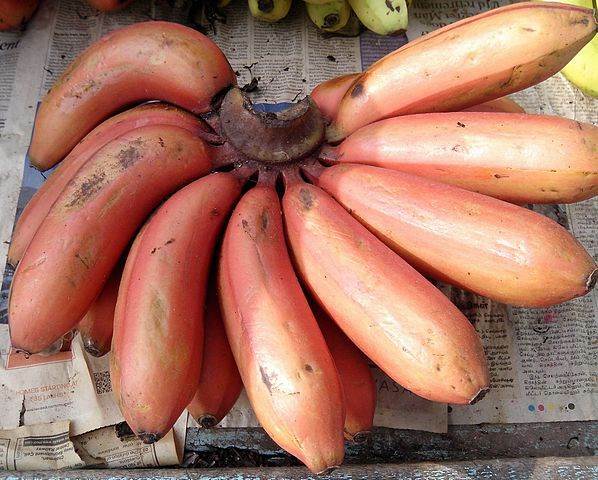 Red bananas are supposed to have a bit of a mango taste to them. If you’ve ever tasted one, let us know what you think. Sweet bananas — they’re small and taste pretty much the same as a Cavendish. The cuteness factor is also very important. 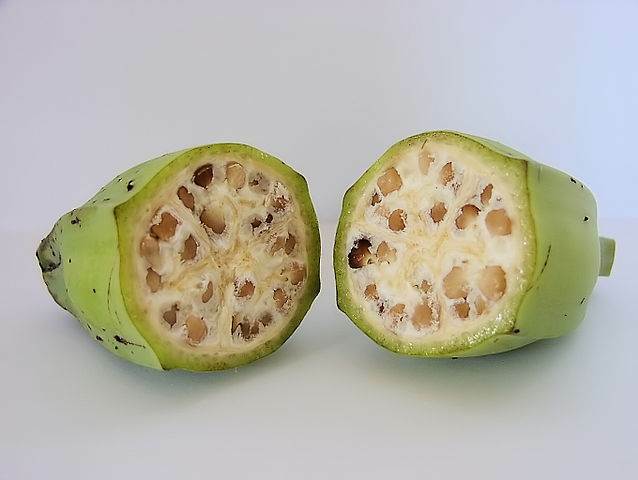 Wild bananas that can reproduce would be better able to combat certain diseases, but they’d also be full of hard seeds like these. Or if you can collect enough Cavendishes before they’re gone, maybe you should start canning them so your grandkids know what they taste like. Or you could probably sell them on Future eBay for a pretty penny. 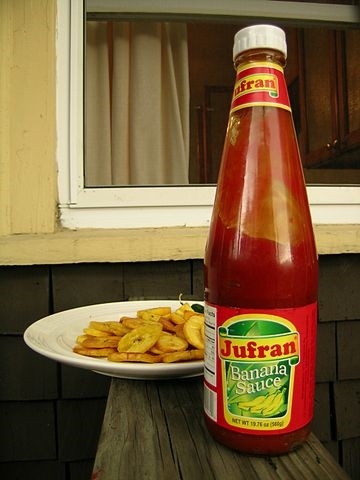 You could even stock up on banana ketchup, a popular condiment in the Philippines. It’s made with mashed bananas, vinegar, sugar and spices, and then dyed red. We predict the price of banana ketchup will skyrocket if the Cavendish disappears. It might be a good time to get in on the ground floor of this amazing opportunity. Previous articleWhat Would You Use A Third Hand For? What Happens If Twins Marry Twins?